Delicious, fluffy and healthy pancakes? 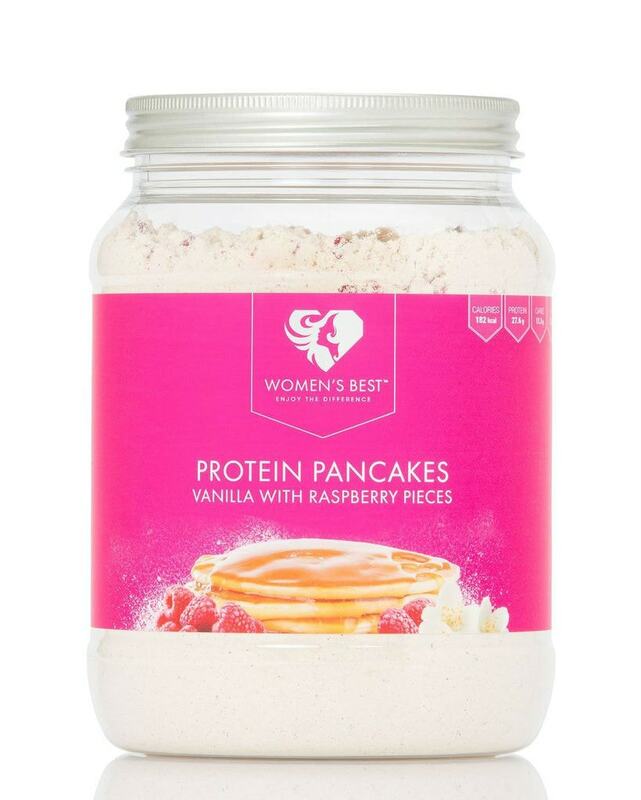 Our Protein Pancake mix is perfect for anyone who does not like to spend too much time in the kitchen but still wants to enjoy delicious and healthy pancakes. With its high protein value of 32g, it is ideal for breakfast or as a snack in between meals. Even when dieting, you can still treat yourself to our Protein Pancake mix without regrets thanks to its low amount of fat, sugar and carbohydrates. Recommended use: Mix 50 g of baking mix with 65 ml of cold water and stir it with a hand mixer until smooth. Heat some oil in a pan. Then pour your desired amount of dough into the pan. Fry the pancakes on both sides until they have a golden color.